Huggies® Everyday wipes are perfect for life's every day little messes. They have a light, cucumber fragrance and are just as good for little one's bum, hands, face or even for wiping up spillages around the house! 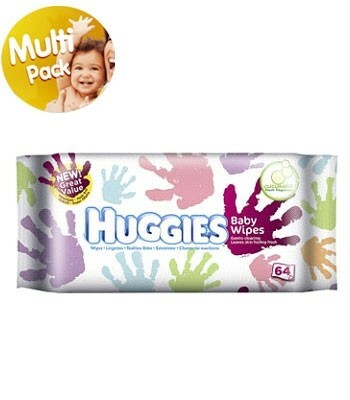 These have a very refreshing smell kind if like a face pack, so must be good on babies bum. yet again because Huggies hold so much moisture they are prone to tearing and make it hard to retrieve from the packaging. Very nice smell but not practical. 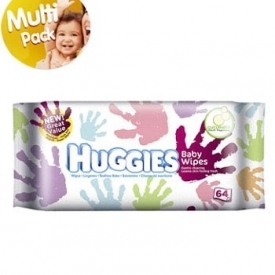 I have always used these wipes they are great I would recommend others to try these.